Nautilus homes for sale in Newport Coast, California reside in a new neighborhood in the Crystal Cove gated community. These Newport Coast homes for sale were built in 2004 to provide large, two-story Spanish/Mediterranean style homes in the community. Homeowners of these Newport Coast homes enjoy excellent ocean views as well a Homeowners Association which maintains a community pool, tennis courts, a clubhouse, and a private route to the beach. 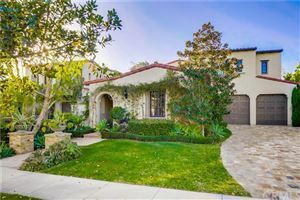 See all Nautilus Crystal Cove Homes For Sale.